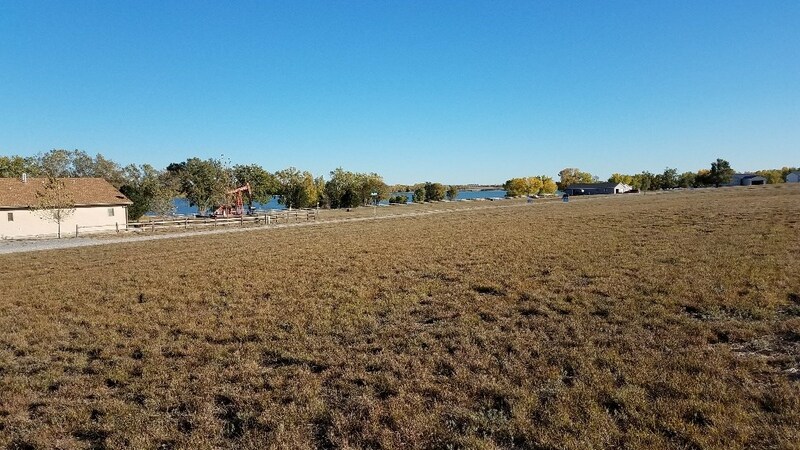 This 250’ by 119’ irregularly shaped 29,666 square foot lake lot is located at 2007 Prairie Parkway which is in the city limits and a short drive to stores and restaurants in Coldwater, Kansas. 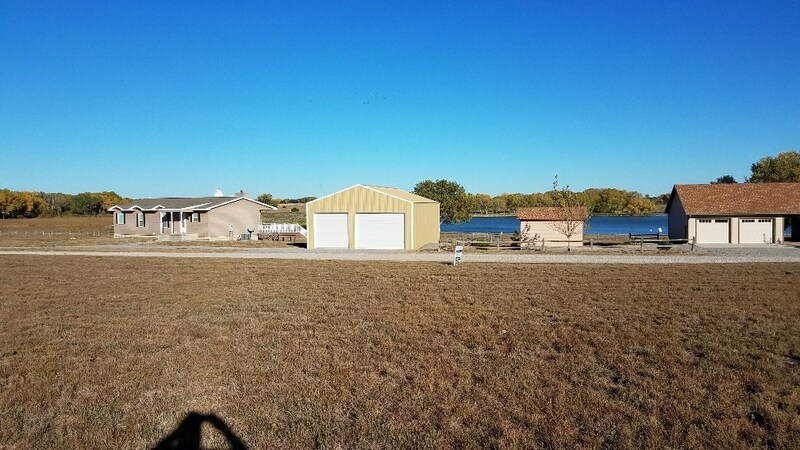 The property is conveniently located just a mile west of US Highway 183 & 160 and across the lake from the Coldwater Golf Course. Please see the property map for driving directions and distances. 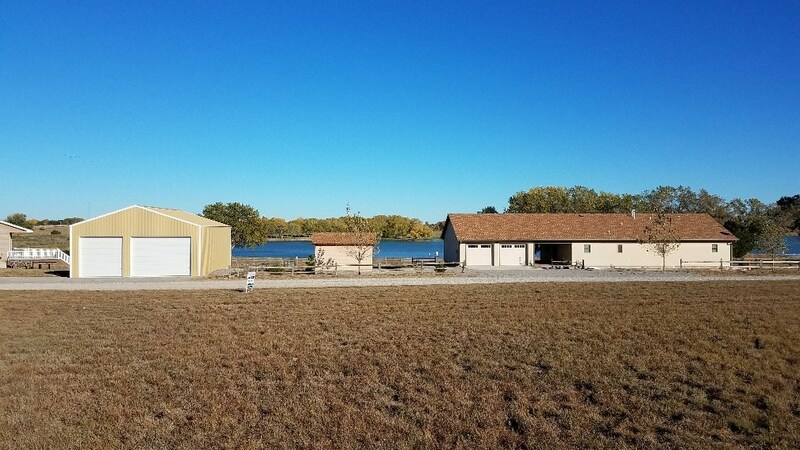 Coldwater Lake patrons are allowed to drive golf carts to and from the golf course and into town, if properly registered with the city. 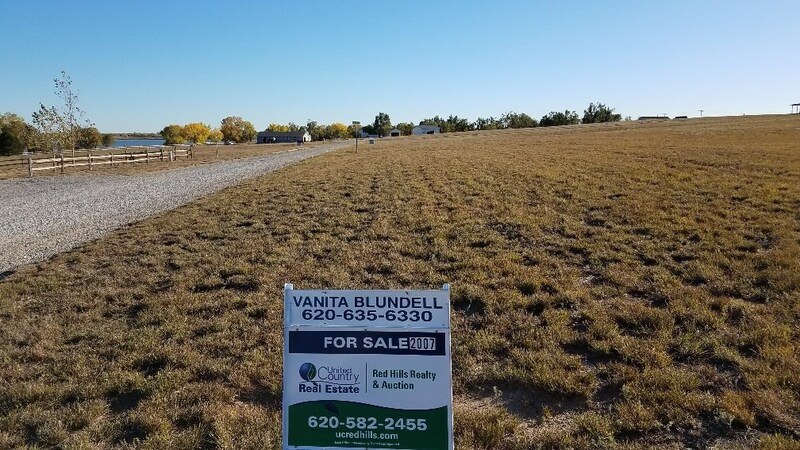 Home owners in the Comanche Estates development are provided with two free vehicle lake passes each year. 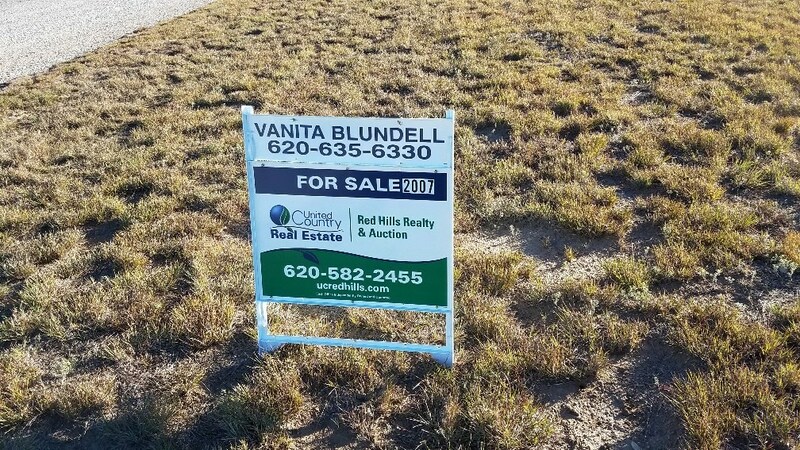 There are no homeowner’s association dues, but the development does have very reasonable covenants in place. Please see the attached documents provided for your review.